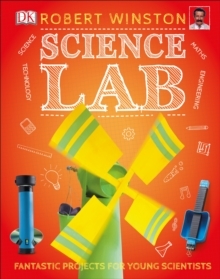 This fun, fact-filled book is brimming with exciting outdoor experiments to help budding boffins explore the science in their surroundings. 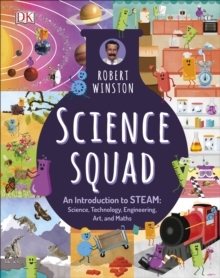 Using household items, construct a water rocket and blast it skywards to learn about air pressure, or blow giant, long-lasting bubbles to reveal how surface tension works. Make a wormery and observe worms tunnelling, then build a diamond kite and discover the key to aerodynamics. With stunning, brand-new photography, succinct step-by-step instructions, and rigorous attention to detail, young boffins will be excited from the get-go. 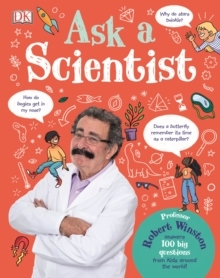 With a foreword by Robert Winston, each activity has a clear How it works explanation, revealing the fascinating science behind the experiment, along with Real-world examples that show everyday scientific principles in action. 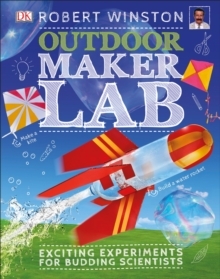 Full of amazing projects to inspire young scientists and outdoor enthusiasts, Outdoor Maker Lab takes readers out of the house on a journey to better understand their world - and beyond. It is a must-have for every young scientist who is curious about their surroundings.